A chief information officer was awarded $477,400 plus interest after the Victorian Court of Appeal found there existed an oral agreement that specified his entitlements, and his employer failed to uphold this agreement. The Fair Work Commission found an employee was unfairly dismissed after the employer mistakenly mistook his leaving work due to a panic attack as resignation. However the employee was only awarded two weeks’ pay in compensation as the employment relationship was strained and unlikely to continue for much longer. 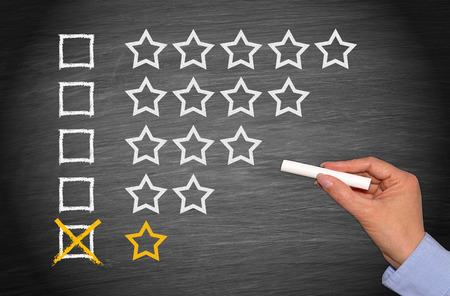 Performance reviews: a meaningful process or a waste of time? As we come to the end of the calendar year, many businesses have started to wind down and are in the middle of recovering from the much-awaited Christmas party and planning for their annual shutdowns over the Christmas and New Year period. The District Court of Western Australia rejected a claim of $500,000 in damages from an Uber driver, finding Uber acted reasonably in deactivating the driver’s account after passengers had complained that they felt unsafe, reporting the driver crossed the centre line of the road and almost fell asleep. 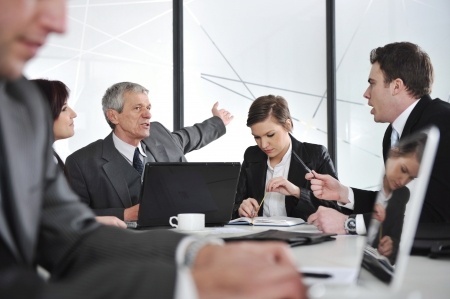 Informal workplace complaints are unfortunately something that managers have to handle on a regular basis: whether it's an employee letting off steam and having a whinge about their colleagues or something more serious that an employee just wants to get off their chest and insists they don't want investigated. Enterprise Agreements - What are they and what are the benefits? Chucking a sickie: a workplace entitlement or grounds for disciplinary action? Do you know what is fact and fiction when it comes to casual employees?